November 27, 2018, Shenzhen - OPPO today made a range of new announcements at its technology focused ‘2018 OPPO Technology Exhibition’ in Shenzhen. 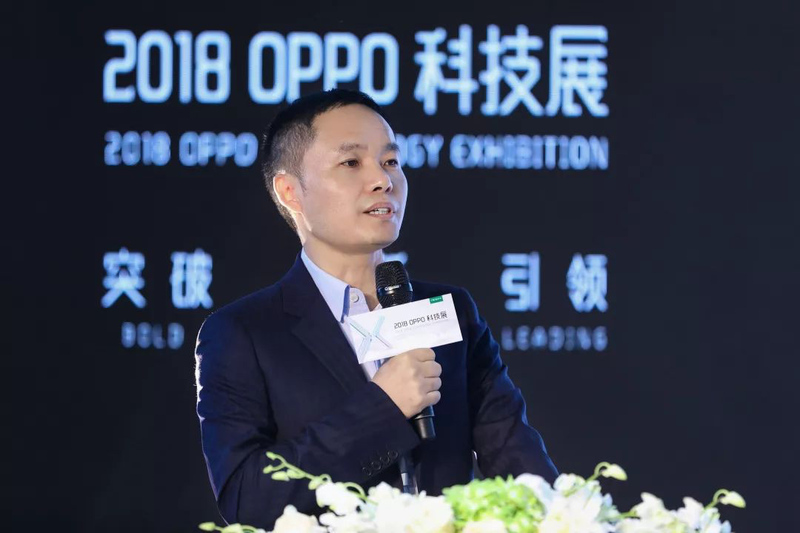 Tony Chen, Founder,and CEO of OPPO, announced an increase in R&D spending to RMB 10 billion (about USD 1.43 billion)next year – a 150% year-on-year increase - and that the company would continue to increase investment on a yearly basis. With the increased R&D capital, OPPO will integrate its supply chain and build on its technical expertise to enhance the company’s technological capabilities. Furthermore, OPPO will leverage AI to develop a range of smart devices, including smart watches and smart home technologies, to explore and meet the increasingly rigid demands of consumers in the age of the Internet of Things (IoT). OPPO established its 5G team as early as 2015 and began R&D at the onset of 5G standards. When 5G standards were frozen in December 2017, OPPO quickly invested in the development of 5G products, taking the lead in enabling the interoperability of 5G signaling and data links in August 2018 before realizing the first 5G smartphone connection this past October. OPPO has applied AI technologies across a wide range of applications including photography, facial recognition and fingerprint identification while introducing many innovative features including an AI-powered beauty camera, 3D portrait lighting and intelligent recognition scenarios. “The benefits brought about by AI technologies will truly be realized in the 5G era. For OPPO, AI is both a capability and a mindset, and our development prospects for AI are very broad,” Chen said. By employing AI to continuously learn users’ habits, OPPO smartphones are able to proactively provide better services and more personalized experiences. OPPO has always attached great importance to R&D in leading-edge technology and has a design in place for the future based on its deep insights. Serving as a platform for internal stakeholders to exchange ideas and technology, the 2-day OPPO Technology Exhibition included four major sessions – AI, Big Data, Cloud + IoT and 5G – and 12 exhibition zones covering more than 80 innovative projects. While showcasing OPPO’s current R&D capabilities and future technology roadmap, this year’s exhibition also facilitated a dialogue between experts from a wide range of industries, effectively opening the door to enhanced opportunities for future technological development.